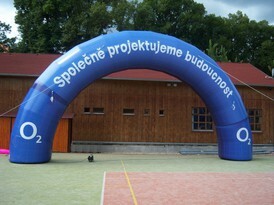 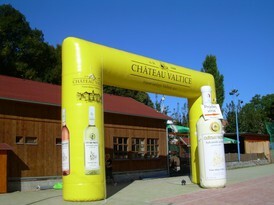 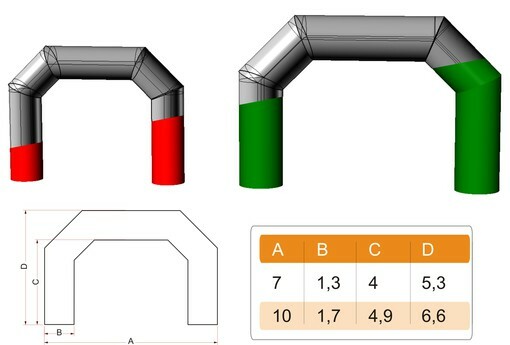 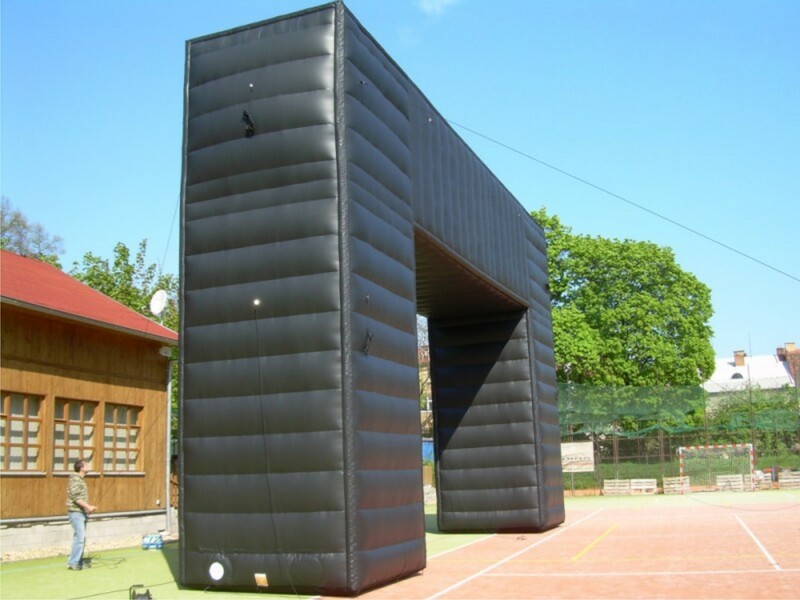 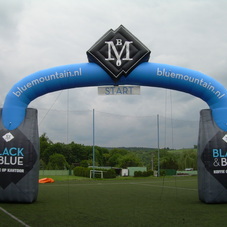 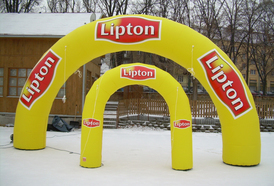 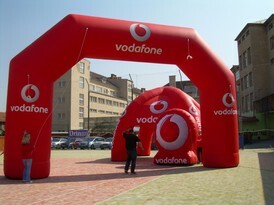 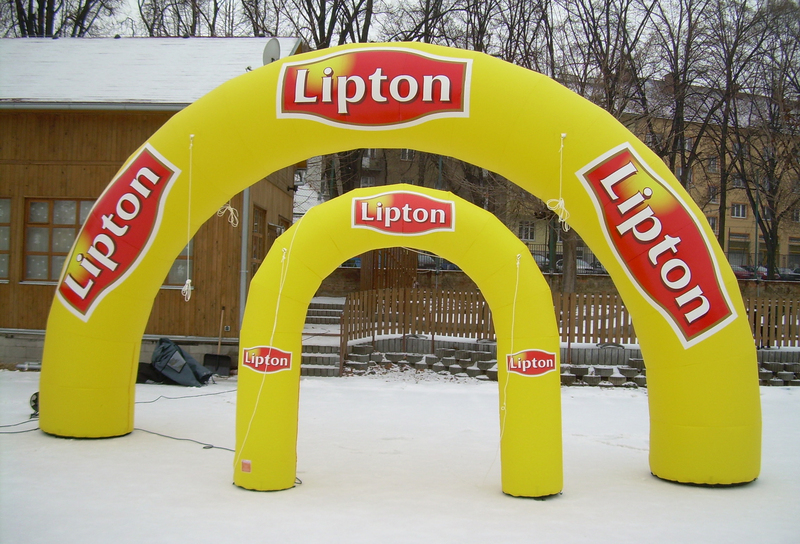 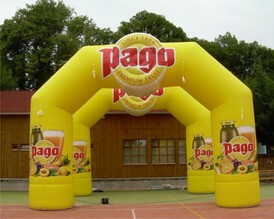 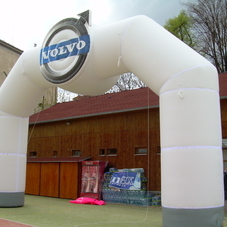 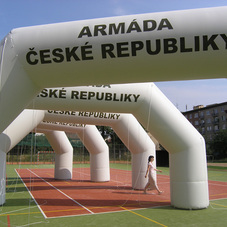 Arches are among the best-selling standard shaped inflatables. 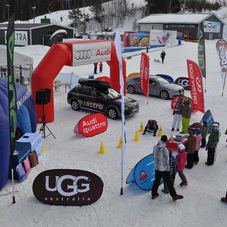 They are especially perfect for presentation at sporting events because they can be easily placed over the race route - whether it is skiing, snowboarding, running, cycling or motorsport. 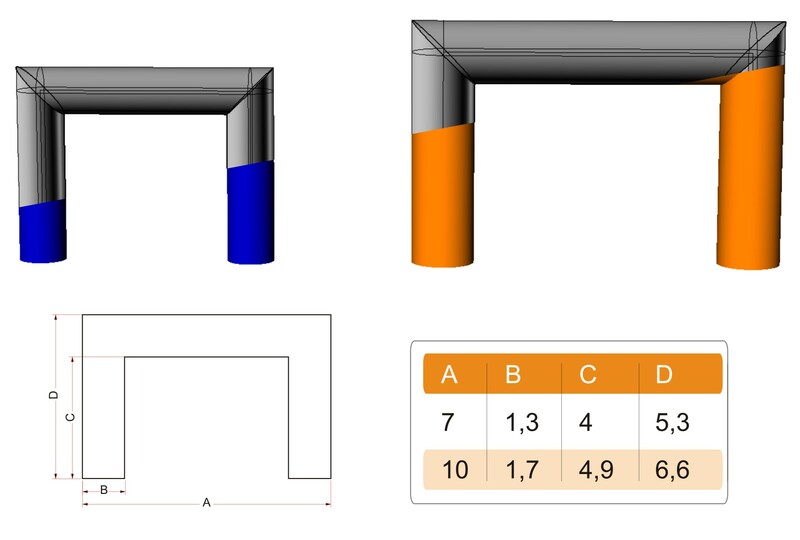 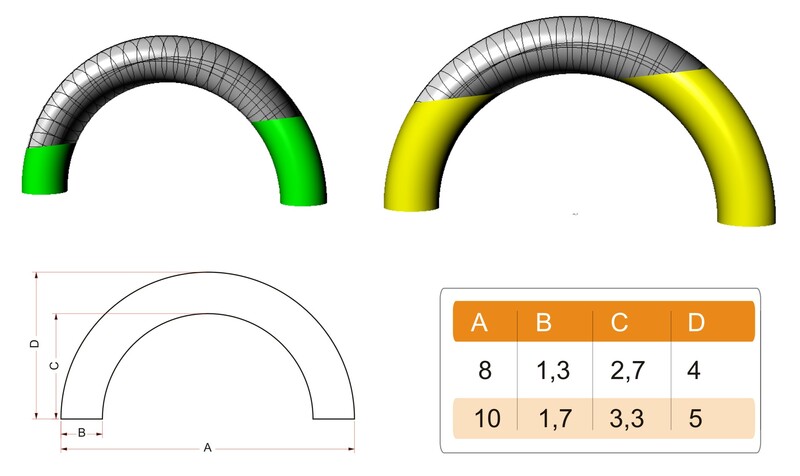 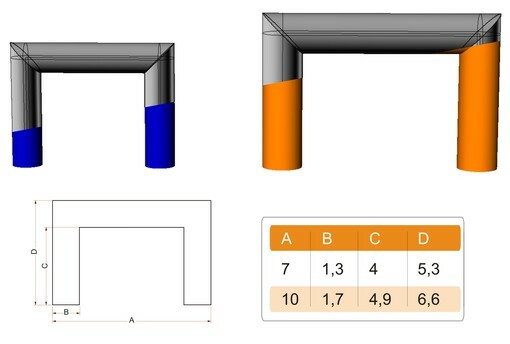 We produce all kinds of arches: round, pointed and atypical. 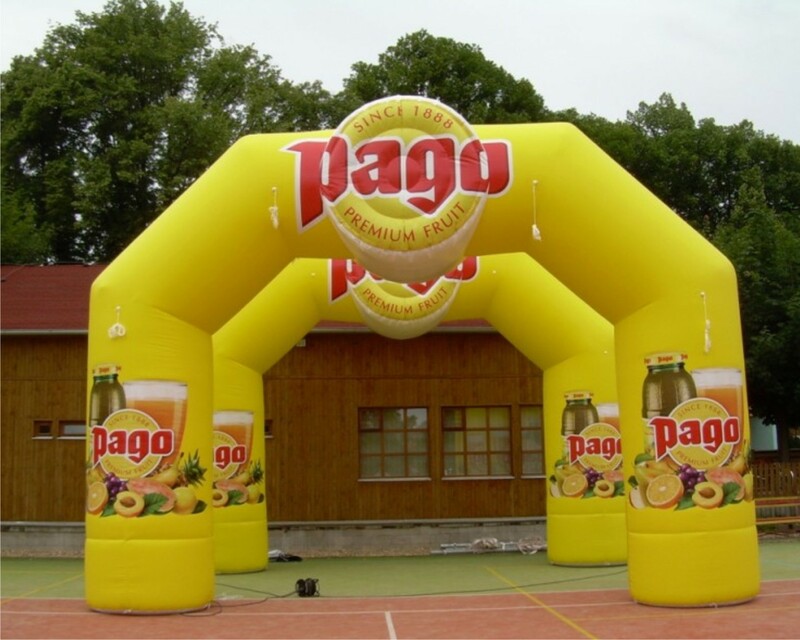 Design depends entirely on you, the possibilities are almost unlimited. Get inspired by looking at references.